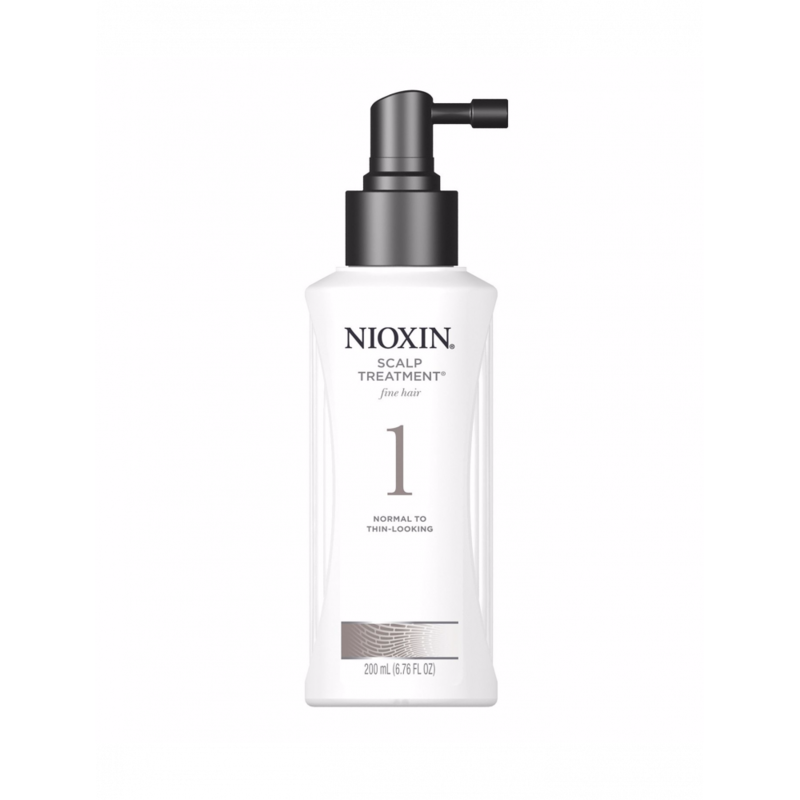 Pinkee Promise is an authorized reseller of Nioxin products, a Wella company. 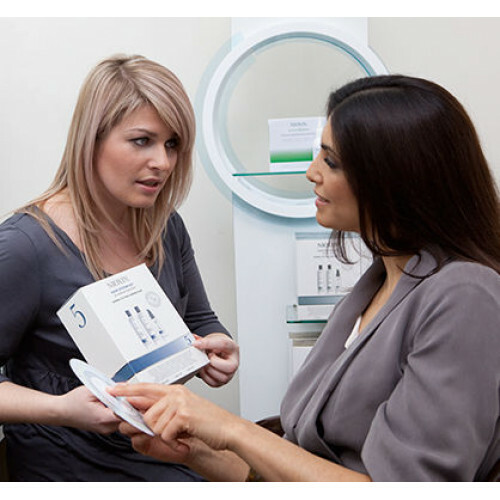 We have this product listing on our website for informational purposes, but Nioxin products are not available for sale on this website. Call or email us for pricing, further information, or to place your order: [email protected] | (844) PINKEE2. Our products are brand new and ship directly from Nioxin/Wella. 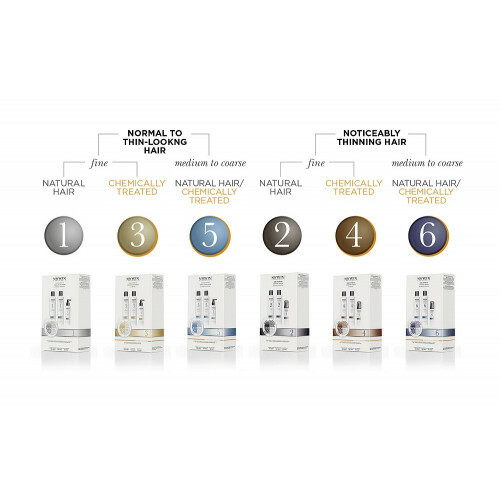 System 1 Scalp Treatment for Normal to thin looking, fine, natural hair. 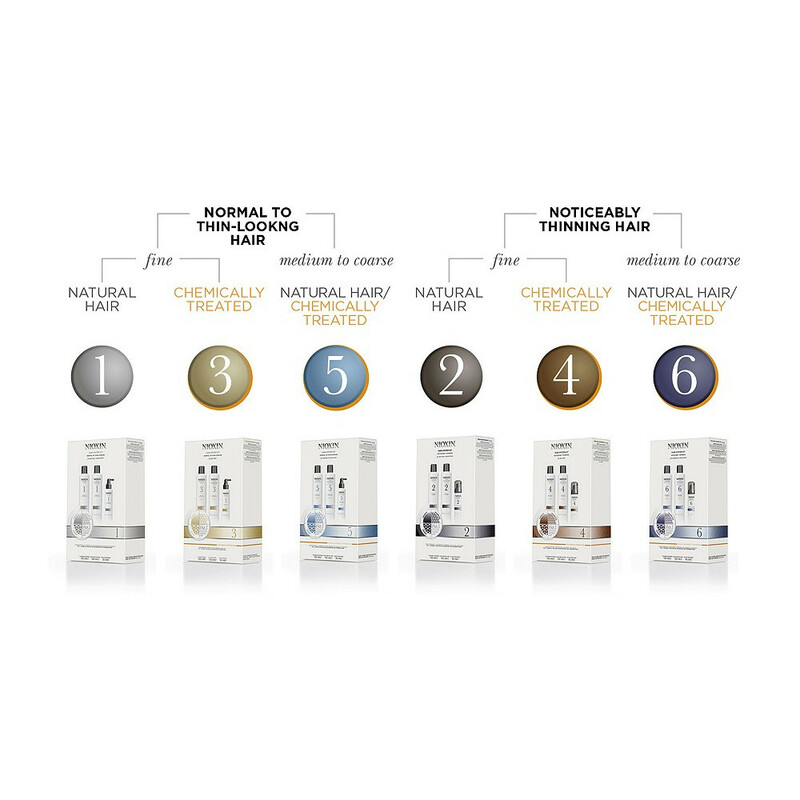 System 1 Scalp Treatment contains vitamins, botanicals, SPF 15 sunscreen, and purifying agents to help clean away follicle-clogging sebum and environmental residues from the scalp, while helping provide sun protection for the scalp. Application: Apply directly to entire scalp. Gently massage into scalp. Do not rinse. May cause temporary redness to scalp skin after application.